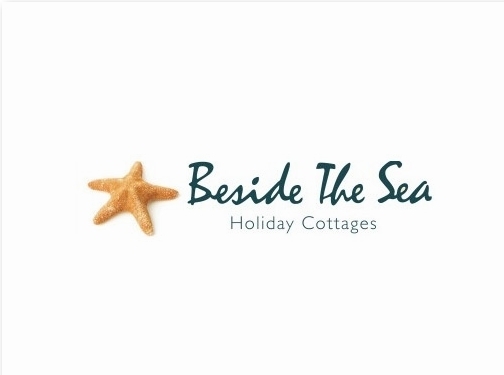 Beside the Sea offers a beautiful collection of dog-friendly holiday cottages and baby-friendly accommodation in Camber Sands. Whether you’re looking for a romantic getaway for two or a long break with your closest family, you’ll find the perfect accommodation for your stay on one of their 2, 3 and 4-bedroom homes. Set in the Garden of England, Camber Sands is the perfect, picturesque escape for a holiday in the UK. With a Beside the Sea holiday, you can wake up tight on the historic coastline and enjoy unspoilt views of East Sussex and Kent. These Camber Sands holiday lets are owned and managed by a family team, who understand what it takes to have a relaxing holiday when you’re also looking after little ones and pets. That’s why you’ll find that your every need is taken care of in these clean and cosy cottages, designed in contemporary and classic styles. To start planning your trip, visit the website or call to enquire today.